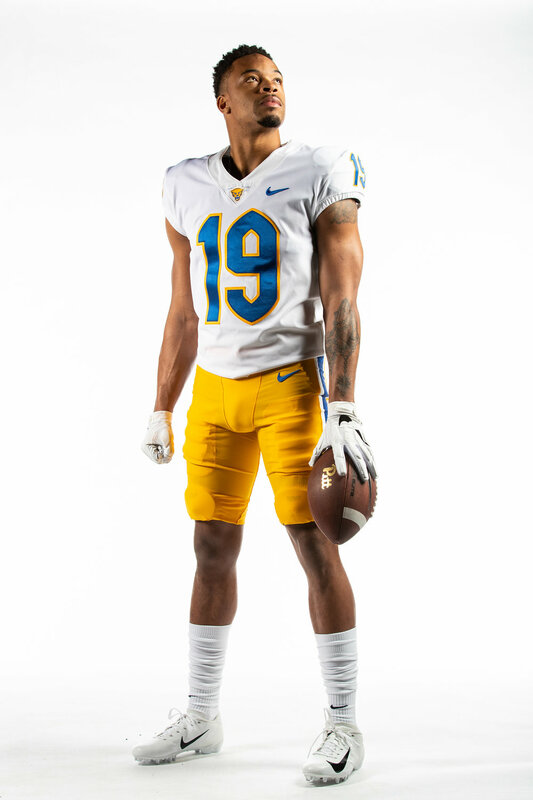 Pitt has officially transitioned back to the old school blue and yellow full time. 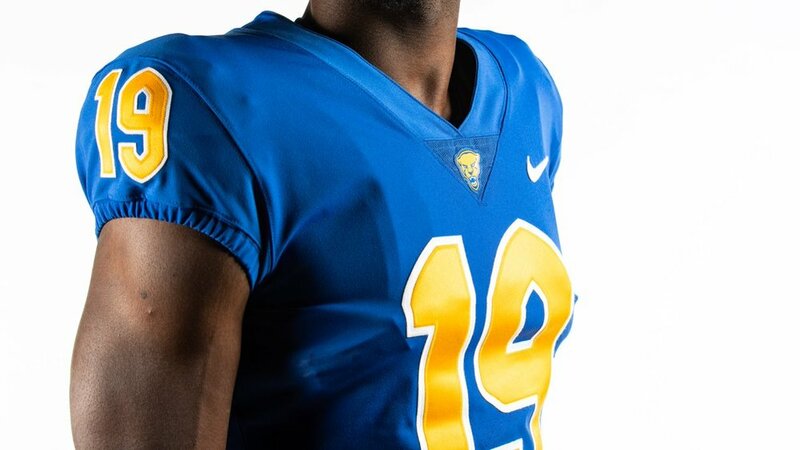 The football team rolled out the new uniforms that will feature the yellow helmet with blue decals and facemask. 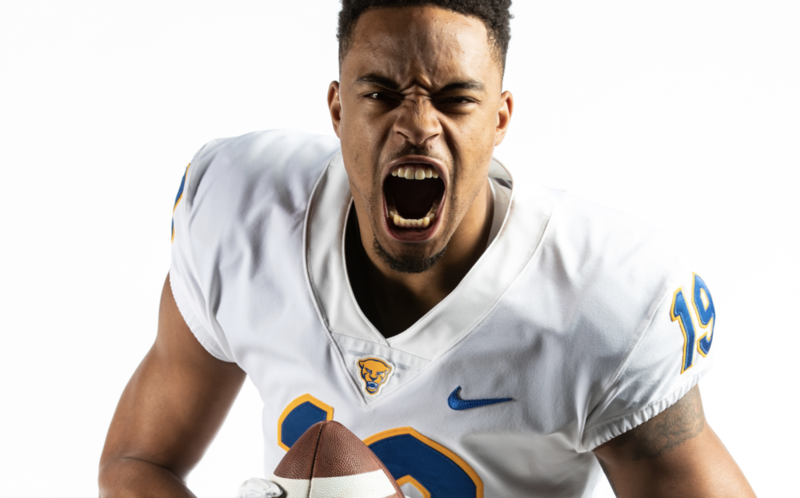 The jerseys will be a simple design with the new panther head logo on the crest of the neck and will feature a special Pitt font for the numbers. On the pants going down each side is unique pattern found within the pants stripes.